Fiver, a.k.a. 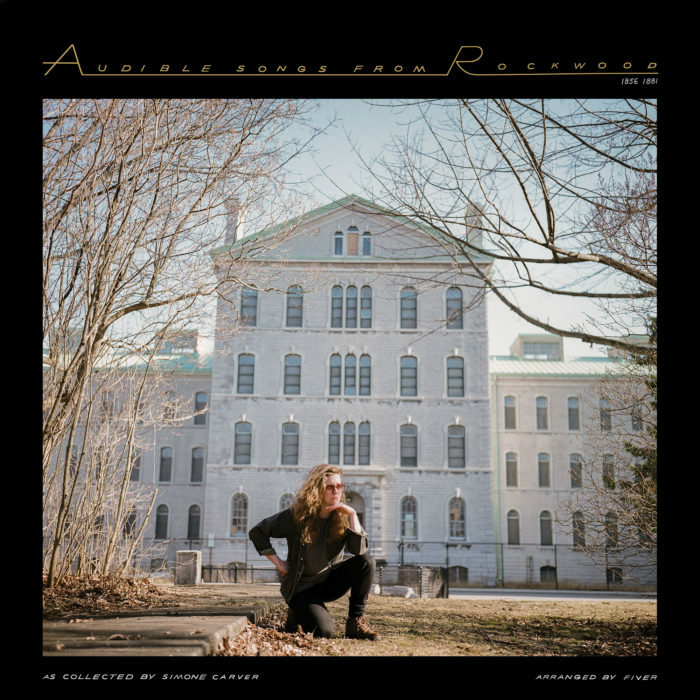 Simone Schmidt, discusses her excellent idée fixe records album, Audible Songs From Rockwood. Sponsored by Pizza Trokadero, the Bookshelf, Planet Bean Coffee, Grandad’s Donuts, Freshbooks, and Hello Fresh Canada.